Electric bicycles are great for recreation, allowing you to take in the sights and explore trails without working up a sweat. If you want to ratchet up the fun even more though, you’ll definitely want to try a fat tire electric bicycle. With their exaggeratedly wide tires, these bikes open the door to a wider ranger of terrain and an even more comfortable ride. 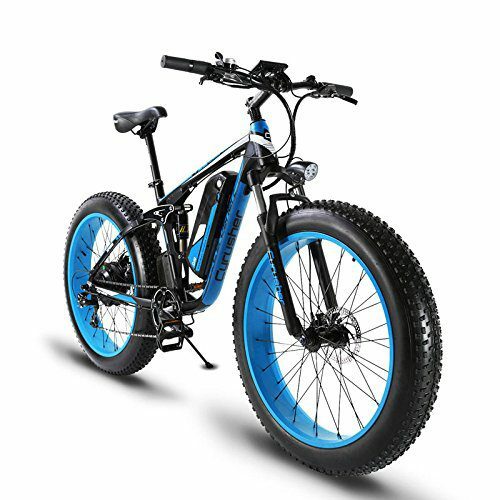 From beaches to muddy trails and even snow, fat tire electric bicycles can conquer nearly any type of riding.